YES Raoul Vaneigem! 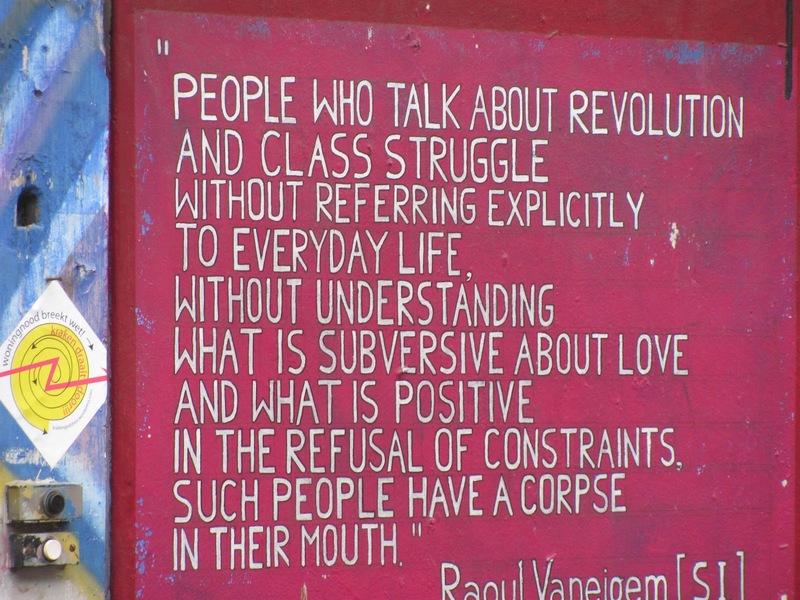 Radical Subjectivity / Lived Poetry. ← wood green. May 2012.